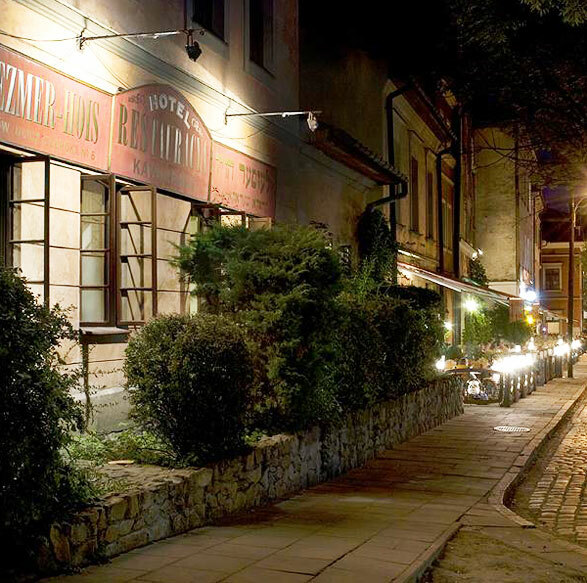 In the heart of Krakow’s Kazimierz (former Jewish district), in the sixteenth century building, within 100 meters from the Remuh Synagogue is Klezmer Hois (Dom Klezmera) artistic and culinary offer referring to the pre-war Jewish Kazimierz tradition. Every evening there are concerts of traditional Jewish music. 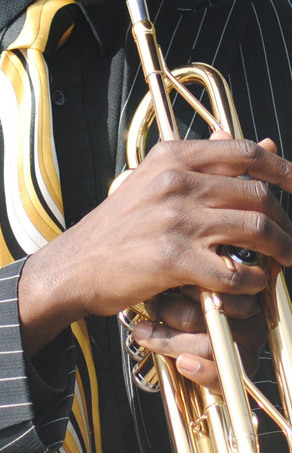 You can meet artists – musicians, actors, directors, painters and poets from around the world. Our guests were Andrzej Wajda, Roman Polanski Steven Spielberg, Ben Kingsley, Ralph Finnes, Prince Charles, Ryszard Kapuściński, Czesław Miłosz. The artistic director of Klezmer Hois is Leopold Kozłowski, who together with Jacek Cygan stela musical and poetic spectacle ppt. 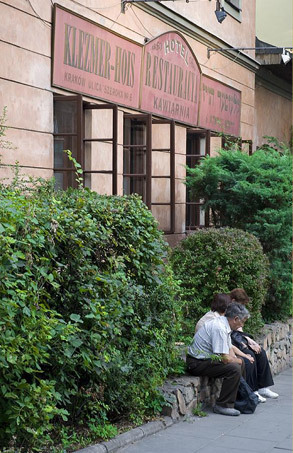 “Raisins with Almonds”, referring to the most wonderful traditions of the Jewish Theater. 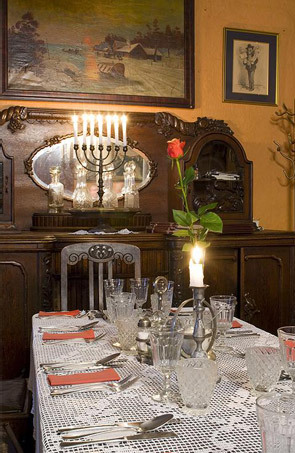 Klezmer Hois is also a restaurant. You can add dishes of Galician Jewish cuisine here. 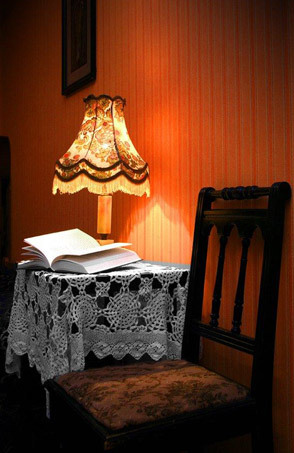 The Klezmer Hois has stylishly furnished rooms with a former atmosphere.